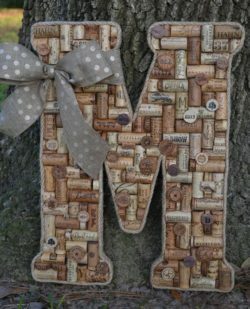 Crafts & Corks Sundays Due to popular demand, a 3rd class has been added for this very popular craft. We are now taking reservations for the 11:00am-1:00pm for the craft pictured below. Come join us and enjoy glass of wine or a mimosa! Please call 440-298-9838 OR visit Eventbrite to purchase tickets!- 6 tickets available!!! !